Have you downloaded Hotstar app to continuously stream in to live news ,cricket , serials and movies. 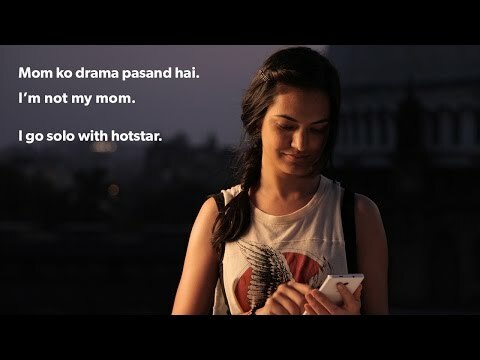 Oh yes, you heard it right ,Hotstar is an Indian digital media app launched by Star India on 6th February 2015. From that time you have an uninterruptible access to your favorite shows. I remember as a child how much we used to starve to watch our serials or live matches if power goes off. I remember people calling MSEB office to confirm when light will resume.We only had one time and option to witness our favourite episodes. If missed we could only hear stories from others. But these days we have lot of options. One of the option is Hotstar- an app which streams live news, serials and matches. You have no fear to miss any details.You can go solo on hotstar with what shows you like. All the serials which telecast on TV at night. You can witness all those episodes after 6pm on same day. All episodes stream after 6pm and there is no need to wait till night. You can skip ads which you are not able to do on TV. There are advantages and disadvantages for the same. The excitement to watch on TV was very different in initial days but today there is less excitement as you know you have an access to watch on App.Several people used to wonder how is it possible that all prime shows are telecasted on hotstar after 6pm! Actually ,the owners of Hotstar are “Star India; (21st Century Fox)”. So they have the privilege of showing shows before their telecast on TV as they don’t have to acquire rights from anybody to stream the shows on Hotstar. Hotstar is currently available in India,USA, Canada. In India where there is a problem of bandwidth but hotstar has taken all the points in to consideration and have designed app to even work at low bandwidth like 50Kbps. 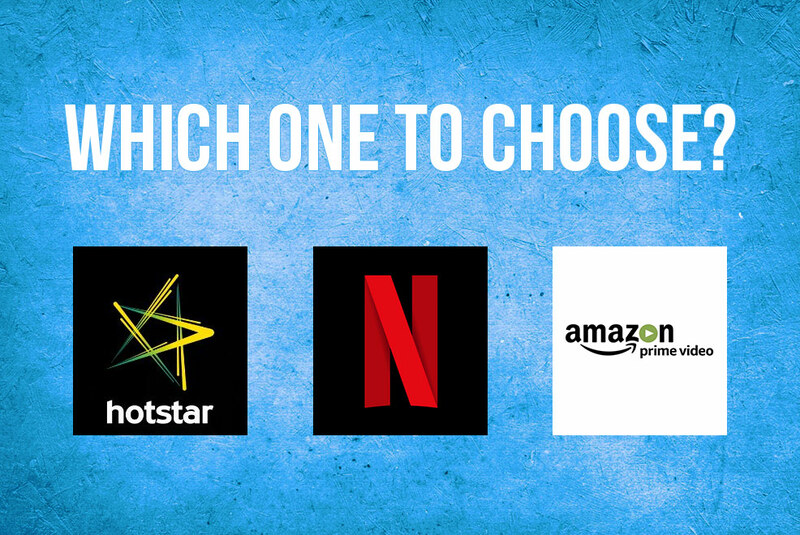 The main advantage of Hotstar is that it offers cost free content and several options for bandwidth and content discovery.Latest to add in the list is amazon prime and Netflix .The digital media entertainment is currently experimenting with their models. Currently Hotstar ,SonyLIV are offering free content where as Netflix is paid platform. To the surprise Netflix is acquiring good response.Others like VOOT preferred to leverage the content library of the network, and go with a fully ad-supported model. The main difficulty behind these models is not of data. Data is abundant but problem is revenue.The investment is huge. These days digital world gives us access to customize the data with respect to specific age groups. But to prepare this, huge investment is required and that’s what subscription models are in place to hedge out the cost. While some of them depend merely on advertisements for the revenue.This is how the digital world is experimenting and giving us the best data to cherish. Now quickly comment and let us know your favourite App?